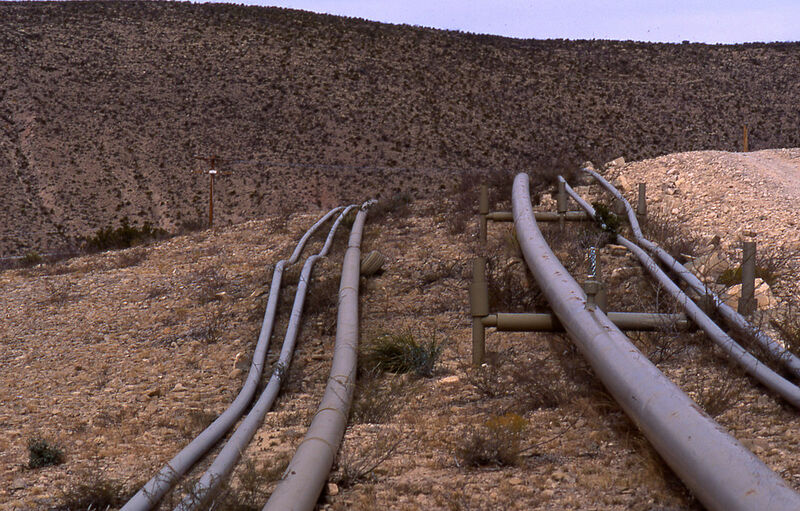 Pipelines are used to transport liquified natural gas and oil across long distances for consumption in market areas. Ones that transport fossil fuels are usually buried underground and travel to compressor stations on the way to their destination. Pipelines are subject to rupture and leaking, as well as vandalism, sabotage and terrorism, all of which have dire, dangerous, and drastic impacts on surrounding communities. Natural resources and farmland are destroyed with the construction of pipelines, and property values decrease. Pipeline construction and use has become a very controversial issue across the nation, including North Carolina, with proposed construction of the Atlantic Coast Pipeline along the I-95 corridor in eastern NC and the Mountain Valley Pipeline Southgate through parts of Rockingham and Alamance Counties. In North Carolina, the proposed routes of the Atlantic Coast Pipeline (ACP) and Mountain Valley Pipeline (MVP) Southgate cross several streams, tributaries, wetlands, and watersheds, which puts drinking water supplies at risk. Pipeline construction requires land to be cleared of plants and trees, exposing streams to erosion and sediment that carries chemicals and nutrients downstream, killing off sensitive wildlife. Stream damming and rerouting, along with route drilling under streams to accommodate pipelines also destroy habitats and wildlife. The fracked gas transported through the pipeline is highly explosive and releases high amounts of methane in the fracking, transportation, and compression processes. Methane is more potent than carbon dioxide. 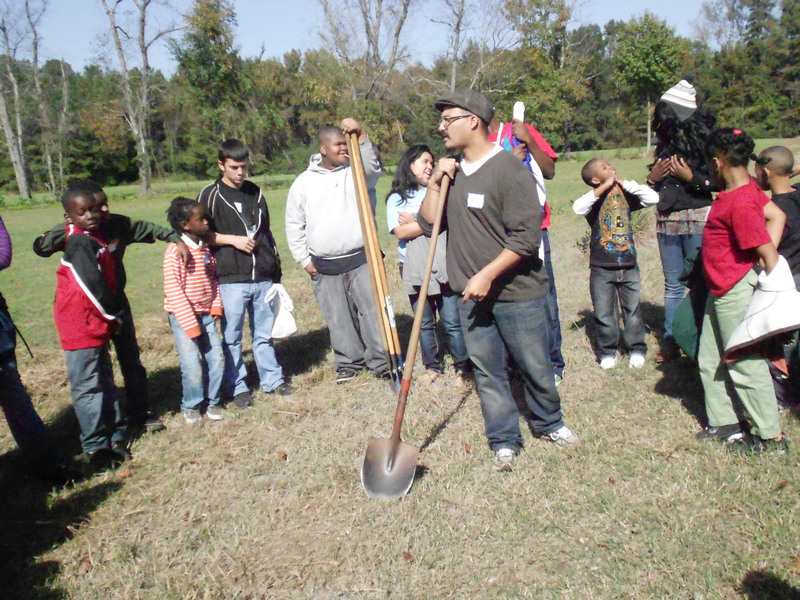 Oftentimes, as with other industrial hazards and dangers, pipelines are routed through low income communities and communities of color. Along the I-95 corridor, communities are already impacted by hog waste contamination and coal ash contamination. The area is home to a large indigenous and black population and Robeson County, the most ethnically diverse, rural county in the country, sits on the pipeline route. It’s also the home of the Lumbee Tribe and the University of NC at Pembroke, a university that has historically served indigenous students. Reliable research shows that these pipelines aren’t needed, capability to accommodate available gas supplies already exist. The ACP project, which is owned by Duke Energy and Dominion Energy, will cost an estimated $5 billion to construct. By law, regulated monopolies like Duke Energy are guaranteed a profit on any infrastructure it builds. Electricity rates will likely increase, as they have already at the urging of Duke Energy on state regulators. Increased employment numbers connected to the construction and operation of ACP are vast overestimates at best. Coal ash from Duke Energy’s operations are already disproportionately affecting low income communities and communities of color along and around the ACP route; the utility has been very resistant to safe disposal and sufficient clean up, leading one to think it would be just as resistant in repairing environmental justice, health, and safety issues involving ACP. The construction of export terminals to ship gas overseas by both utilities leads to the possibility of little gas and little benefit to the people of the state of North Carolina.